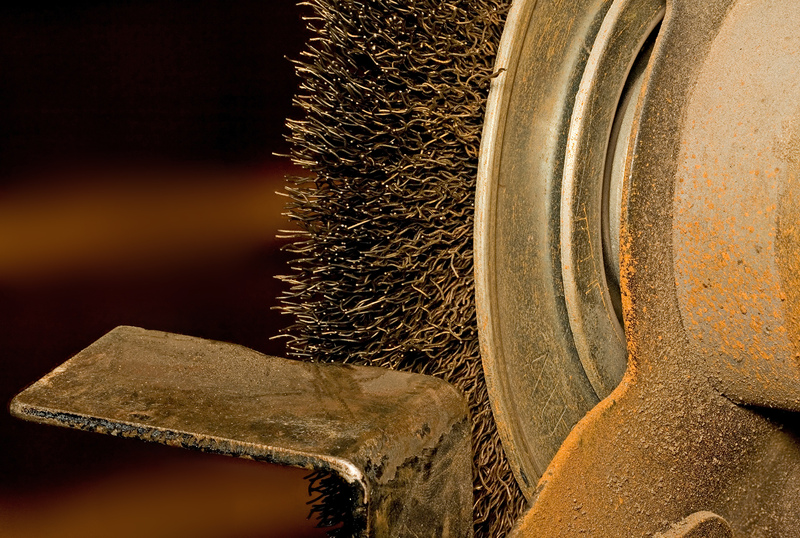 The first abrading tools were rough stones and hard grained abrasive sands. Tough fibres like asbestos, wool, and coir were also used for buffing purposes. Today sandpapers in sheet, stripes and tape forms are available with paper and cloth backing and bonded with water-based gums and synthetic resins. Carborundum and other man-made ceramic granules are embedded or cast in various base materials and shaped as discs, wheels, cones, rings, etc. for use with various machines. Such abrading tools are also used for drilling, edge dressing, tunnelling, boring, etc. Automobile and other lacquer finishes are buff-polished with very fine abrading media mixed with wax and silicon oil-based rubbing compounds. Abrading materials are also included in soft articles used in household utensil cleansers and jewellers polish to the hardest known material, the diamond. Abrasives are used in the form of tumbling and vibratory mass-finishing media as for polishing for nails, sandblasting, flour mill stones, ball mills. 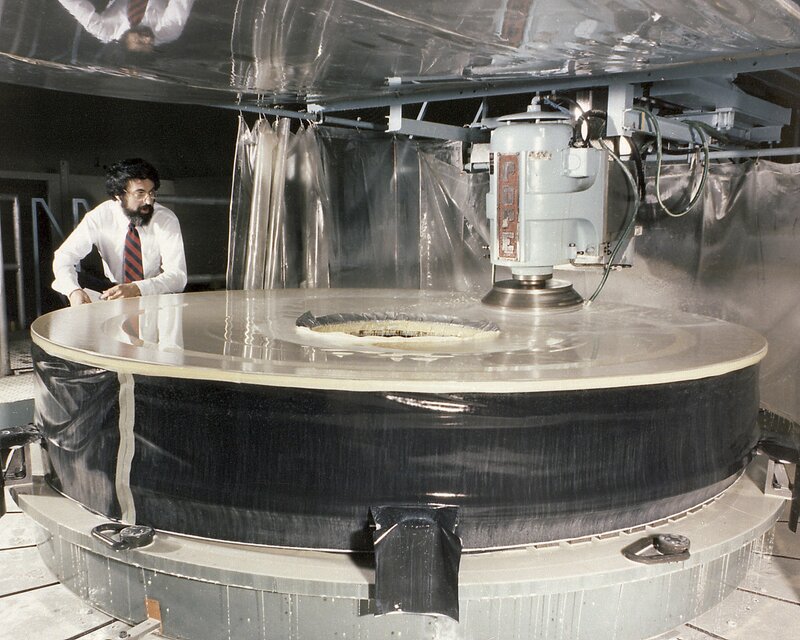 Spectacle lenses and telescope lenses are ground with a abrading and then polishing media. Abrasive materials and tools can cut through hardest materials at a faster speed than metal saws, while generating less heat and providing smoother cut face. New hard alloys and ceramics can only be cut by abrasives. Granite, marble, slate, and highly vitrified tiles are cut to size with diamond abrasive wheels. Grooves for expansion joints in runways and roads, holes in RCC structures are made by metal blades with embedded diamond abrasives. Metal components are cleaned by grinding tools of wire or hair wheels or by sand blasting. ■ FILES: Files are abrading tools. 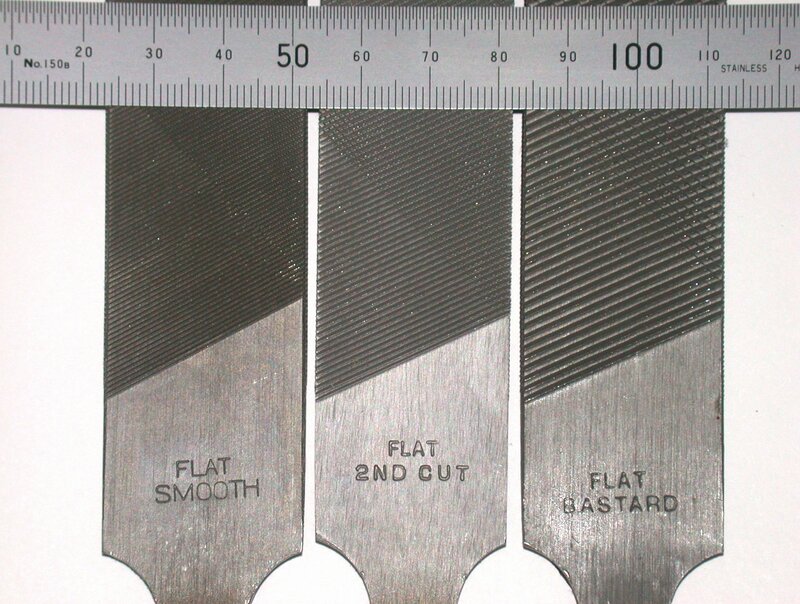 Files are of many different cross sections, lengths, notch configurations and the coarseness of the cut (density -teeth per area). A file could be very thin, almost like a knife with a serrated cutting edge, to a wide chequered figured plate. The most common sections are rectangular, triangular, round and half round. Most files have reduced size of section at their tail end. There are three tooth forms: The single-cut file has rows of parallel teeth that cut diagonally across the working surfaces. The double-cut file has rows of teeth crossing each other. Rasp teeth are disconnected round top notches. Rasp files, or rasps, are usually very coarse and are used primarily on wood and also soft materials like leather, aluminium, lead, etc. Files are used for many different purposes: to smoothen nails, cut injection vials of glass, removing human skin blemishes and birthmarks, for shaping bones during plastic surgery, removing spots and discolourations from suede fabrics, and for levelling teeth.